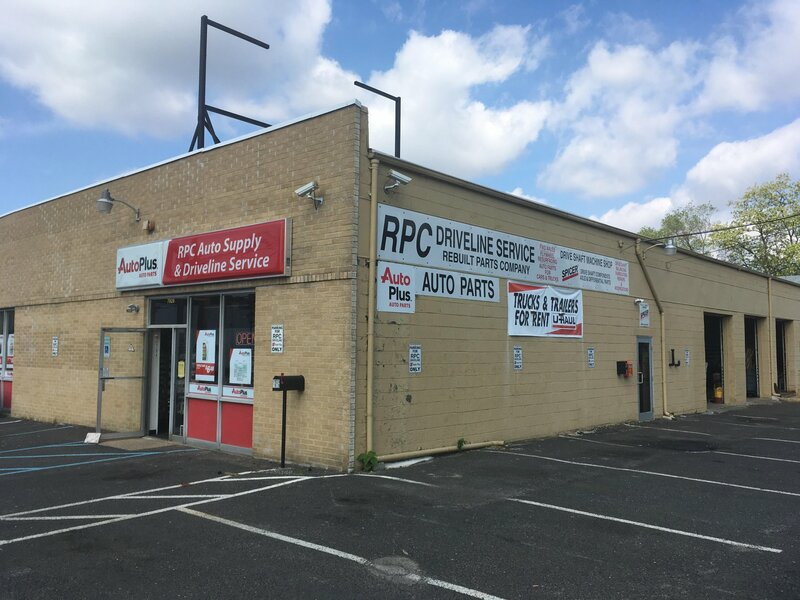 RPC Driveline Auto Plus. We provide quality service and parts. ​We supply these and many other major brands.